Used chassis wiring harness for 08-11 Corvettes without the F55 magnetic ride suspension package. This is part number 25862166. Vehicle was in a front end collision and the harness was damaged. 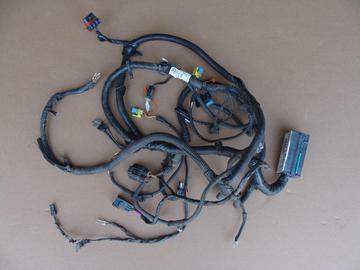 There are several missing connectors, and multiple cut wires. Harness will need to be repaired before it can be used.